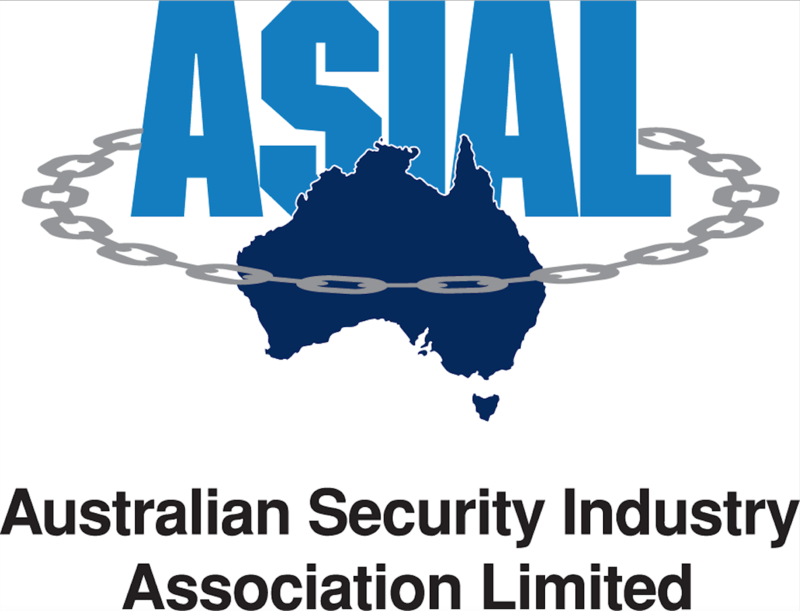 The categories and criteria for the Australian OSPAs are listed below. The criteria for The OSPAs entries are decided centrally by the OSPAs, and are the same across all participating countries. Once received, entries will be shortlisted by desk audit to ensure that they adhere to criteria set out for each award category. The shortlisted nominations will then be assessed by an independent panel of judges chaired by an ASIAL representative who does not vote in selecting a winner. Nominees may nominate themselves or others more than once in multiple categories. A non-refundable nominations fee of $95 (including GST) is payable when you submit your nomination. The judges are responsible for awarding the winners and finalists of each category. Their decision is final and no correspondence will be entered into. The award organisers also reserve the right to not award a category if circumstances deem it necessary. Finalists will be notified of the finalist status by email and phone. Winners will not be announced until the Awards Ceremony & Dinner. In house security managers can operate in different ways, they may work as advisors to the organisation or be a head of a team or department. Whatever the role, this category recognises those who through security expertise, business acumen and/or skilful and innovative leadership approaches, have led the security portfolio with distinction. Outstanding performers will be leaders and innovators who are setting examples that others will wish to follow. This award recognises outstanding security teams in the private, public or voluntary sectors – open to contracted teams, those employed direct or a combination. An outstanding team is one that has implemented an approach which has contributed to the overall performance of the organisation. This can include roles in protecting the organisation against different types of threats, some or all of which may be innovative or exemplary, as well as showing outstanding performance in enabling the organisation to operate in ways or areas that would not be possible without the contribution of the security team. Describe the impact of the team highlighting the benefits and value it has generated for different stakeholders (500 words). Demonstrating how improvements made to people and/or process and systems. Download the 2019 Nominations Document to view all the categories and programme for the evening. Entrants must be operating in Australia to enter the Australian OSPAs. The work upon which entries are based must be coordinated within that territory. An entry must relate to work carried out within the previous 18 months. Entries must be based on up-to-date, accurate and honest information. Any entry that violates this rule will be disqualified. No alterations may be made to nominations that have been submitted. A company or individual can enter more than one award category, providing all the requirements of the category are met.